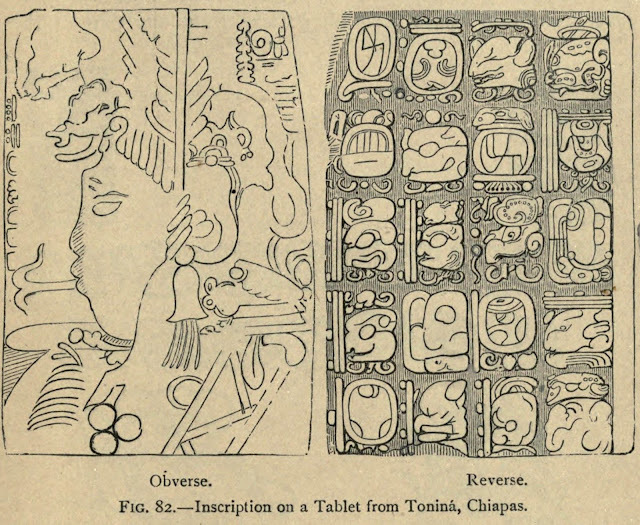 Data Deluge: A Primer of Mayan Hieroglyphics - Daniel Brinton (1895). A Primer of Mayan Hieroglyphics - Daniel Brinton (1895). From HERE. A tablet from Chiapas.